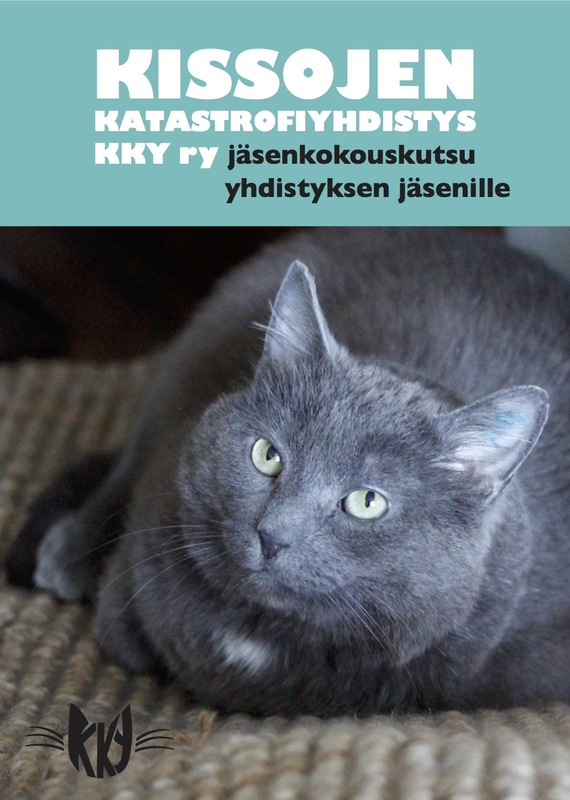 Another newsletter layout design for Kissojen Katastrofiyhdistys KKY ry. Graphic design work with InDesign and photo editing with PhotoShop. Some “heavy duty” copywriter things also. 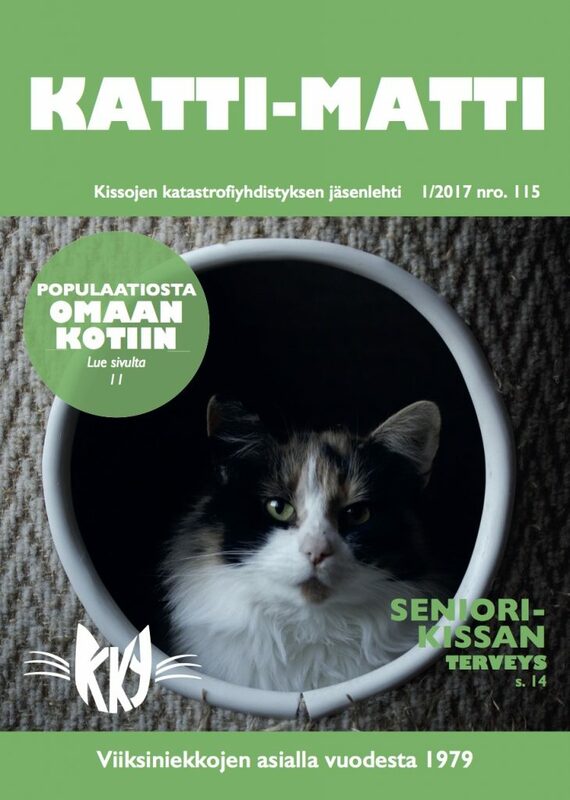 Kissojen Katastrofiyhdistys KKY ry jäsenlehden taitto: ulkoasun suunnittelu, tekstien asettelu, nostojen teko, mainosten suunnittelu ja teko, kuvien käsittely. 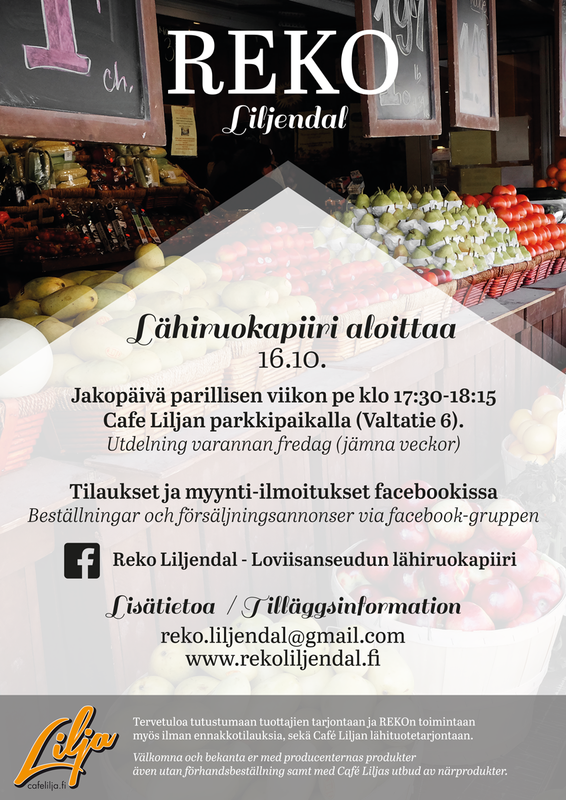 a info advert for REKO local food producers in Liljendal. 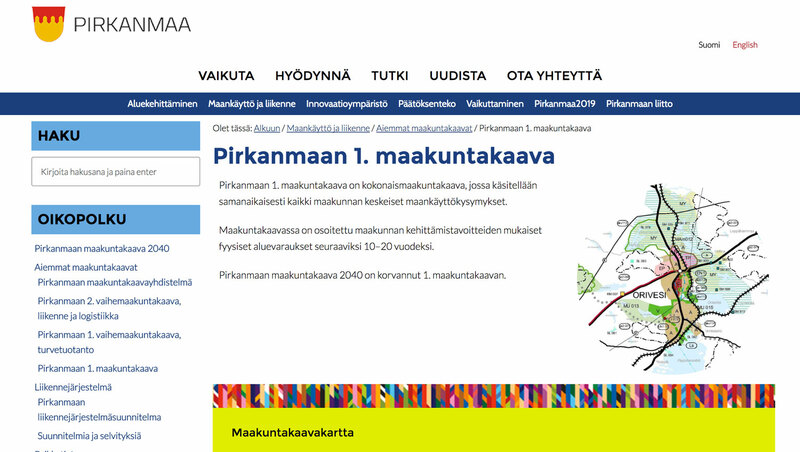 Part of the project was a web design with Adobe Muse, but it has long since been shut down. 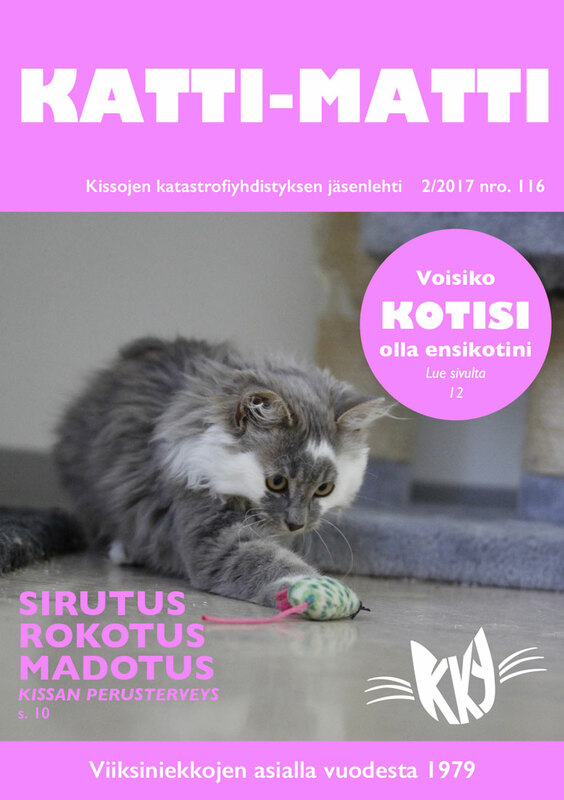 Newsletter layout design for KKY cat shelter. InDesign & PhotoShop work. Web design project at Aurora Data and Systems Ltd. Project for me consisted mostly of graphic web design: layout design (with WCAG AA-level) for all sites and page layouts with CSS customizations.